If it’s a new Diptyque candle, I want it. I don’t feel the need to try every new perfume or home spray, but I will do most everything in my power to get boutique exclusive or limited edition Diptyque candles. 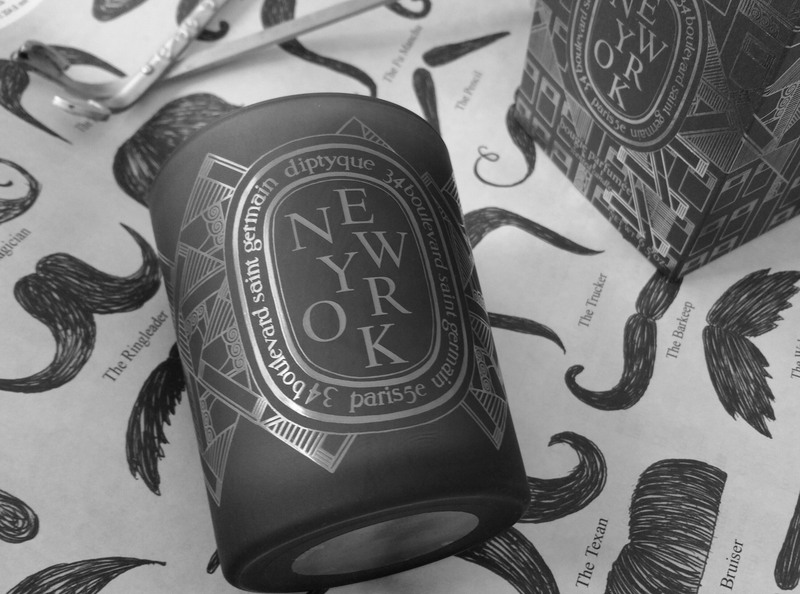 A boutique exclusive from Diptyque. 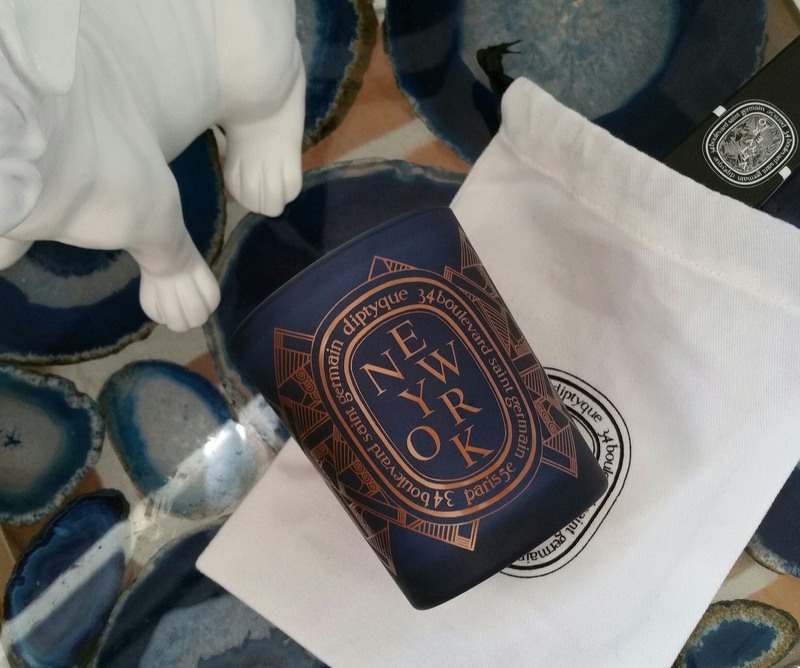 The New York candle. 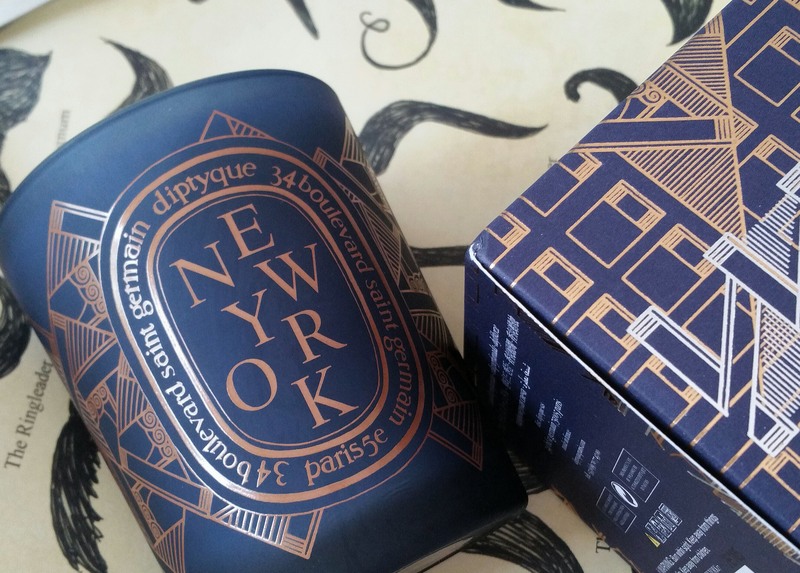 New York is a limited edition candle sold exclusively in NYC Diptyque stores. I do wonder why they named this candle “New York” and not “New York City.” Anyhow, I live no where near the Northeast (though I grew up there). So I called the 377 Bleecker Street boutique to have this candle shipped to me. (Very helpful and kind folks there! I recommend it.) (Diptyque / 377 Bleecker St / New York, NY 10014 / (212) 242-2333). 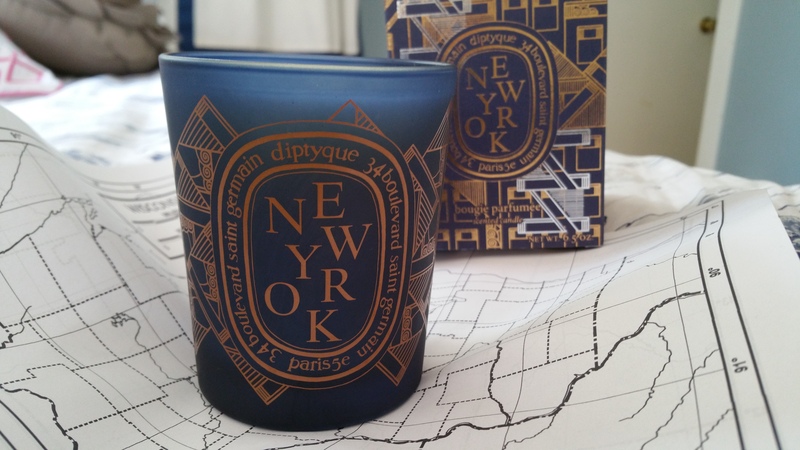 In love with Diptyque New York! Turned out to be amazing. In case you are not aware, I majorly horde Feu de Bois candles because woodsy is my preferred scent category. New York has a definite woodsy base to it. But it also has a spicy and sweet element to it. It isn’t as dry as Feu de Bois. The official description of this candle is: a combination of cedar, incense, and tabacco. Another description says cedarwood, vetyver, and patchouli. But they would have had me at cedar. For me, the end result is bliss. It was instant love. This is one of Diptyque’s masterpieces. The throw is amazing. The unlit candle blesses half of my house with fragrance. The problem is how to get your hands on it. I hate falling in love with something so fleeting. So, please make this a permanent addition, Diptyque!